We're continuing the Sunday evening early show on the west side at the Grindstone Tap House. Cool spot with a great food menu and over 25 beers on tap to enjoy while listening to all your favorite tunes done right by Bluestone Union. Please join us for the Early Show tradition out in Berea! Enjoy a fun evening and still get home early. We're continuing our Willoughby Brewing Co. Early Wednesday evening shows - starting at 6 pm! You can get your fix of Bluestone Union the 2nd Wednesday of each month, have a great dinner and a cheap brew - and still get to bed early! They feature $3 pints all night and $5 food specials until 7 pm (ask for the Happy Hour menu)! 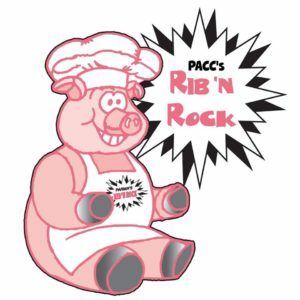 Bluestone Union will be kicking things off Saturday afternoon this year at the Parma Rib'n Rock Festival. Great ribs and classic rock go together perfectly so make plans to head on over for this early show. You can enjoy a great rib dinner while listening to some great tunes. It's being held on the Tri-C Parma campus in the northwest parking lot. Come hungry! Hope to see you there. Note: The actual site location is off of Letterman Road which is across from Independence Blvd. [where Valley Forge is located]. From York Road, go west on Letterman and the Rib 'N Rock will be right there, on the north side of campus. Winking Lizard - Bedford Hts. Friday nights on the patio at Winking Lizard - even more fun listening to Bluestone Union. We'd love to have you join us! It's always a fun night with Bluestone Union at the Redhawk Grille in Concord and we're finally back out on the patio! Redhawk has some of the best food around along with a great bar and folks to take care of you. You can check out their menu right here. Make plans now to be there for a night of your favorite British Invasion era (and more) tunes. Give them a call at (440) 354-4040 to save a spot. Hope to see you there! We're back again at the Legacy Live Concert Series this year. Bring a chair and stake out a spot on the green and enjoy some food from one of the many restaurants there. You can also try to get a spot on the patio at California Pizza Kitchen, Bar Louie or others nearby for table seating if you're planning to eat. We're opening things up for this great festival in Parma Hts. on Thursday night. 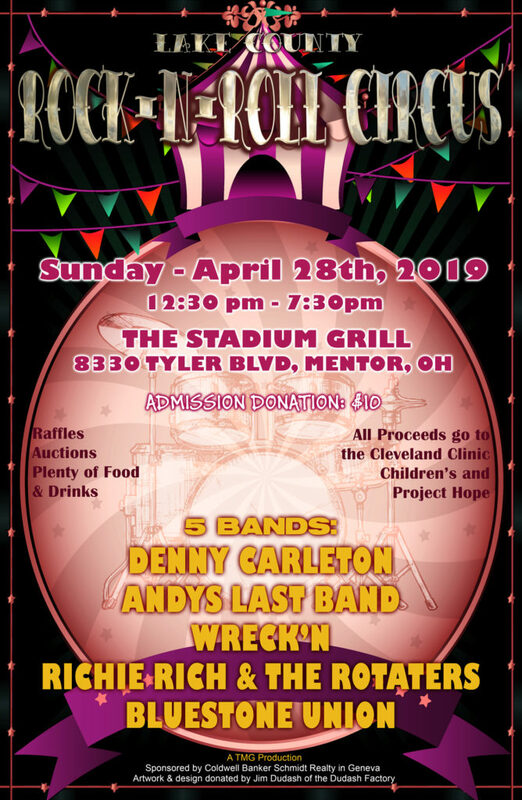 Loads of fantastic food, drinks, games, rides and more - something for everyone to go along with all your favorite British Invasion era tunes done right by Bluestone Union. Hope to see you there! It's always a fun night with Bluestone Union at the Redhawk Grille in Concord. Let's spend some time together celebrating the end of summer out on the patio! Redhawk has some of the best food around along with a great bar and folks to take care of you. You can check out their menu right here. Make plans now to be there for a night of your favorite British Invasion era (and more) tunes. Give them a call at (440) 354-4040 to save a spot. Hope to see you there! We're back! That's right, Bluestone Union returns to the Hooley House! We'll be playing at the Brooklyn Location - just off I480 at Tiedeman Rd. 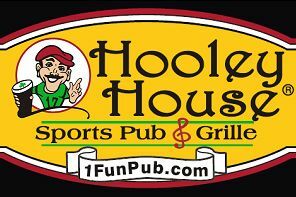 C'mon out for a fun night of all your favorites at the Hooley Brooklyn. We're continuing our Willoughby Brewing Co. Early Wednesday evening shows - starting at 6 pm! You can get your fix of Bluestone Union the 2nd Wednesday of each month - 1st Wednesday for October only, have a great dinner and a cheap brew - and still get to bed early! They feature $3 pints all night and $5 food specials until 7 pm (ask for the Happy Hour menu)! We're taking the Thanksgiving Eve party to Harry's! Harry Buffalo is a very nice club near the Mentor-Painesville border on Rt. 20. Lots of room at the bar and plenty of tables and space for dancing. Great menu you can check out here. C'mon out and work off all your Thanksgiving calories the night before with Bluestone Union!